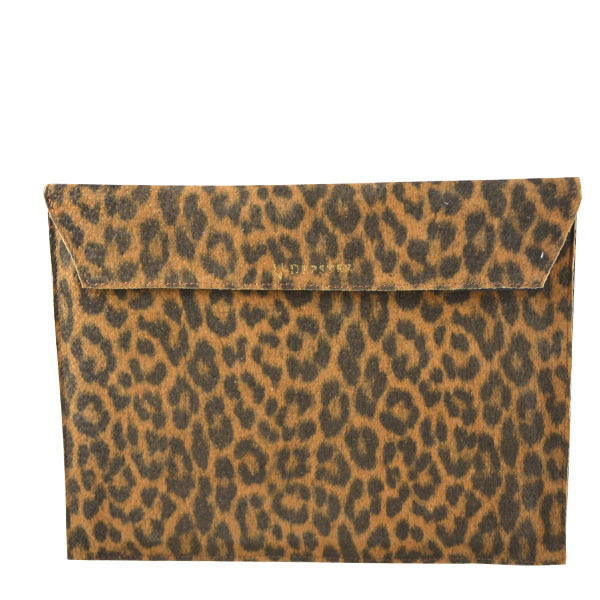 This iPad sleeve makes you want to be a tablet! 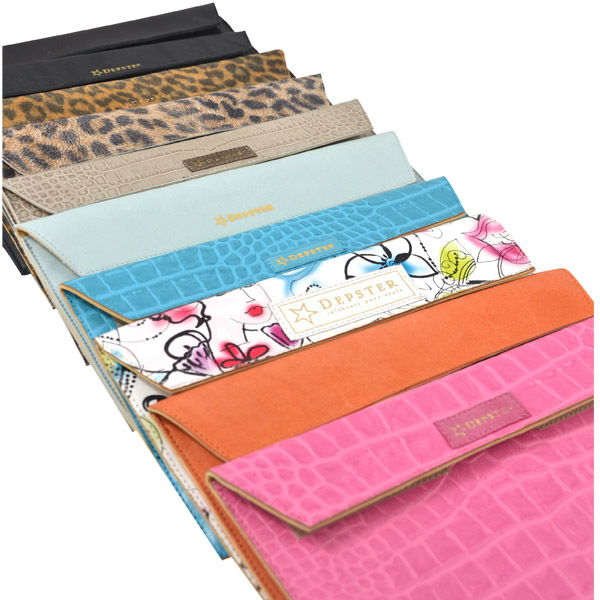 To protect your precious tablet we put a special protective lining in the leather sleeve in either beige or black. 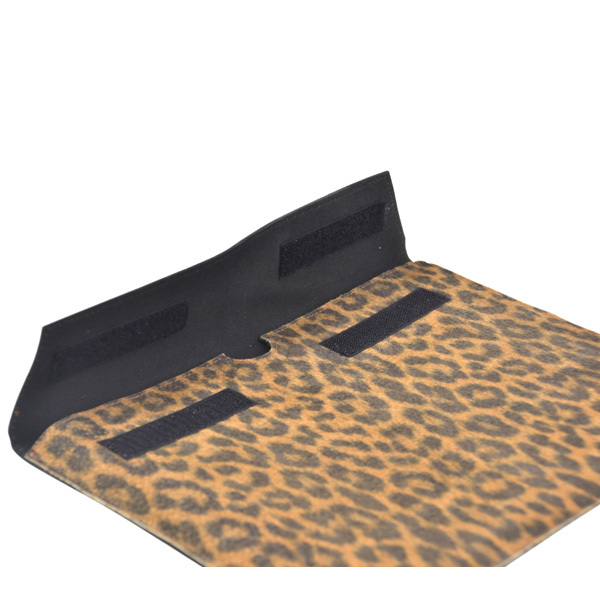 The sleeve closes with velcro fastener, so no scratching on your screen! Size 27x20cm. Fits Apple iPads 1, 2, 3 and 4, Samsung Galaxy Tab 2 (7inch), 3 (7inch), 3LITE, 3 (8inch), tabPRO 8.4, tabPRO 10.1 and tab4. For smaller tablets we recommend our iPad mini series.